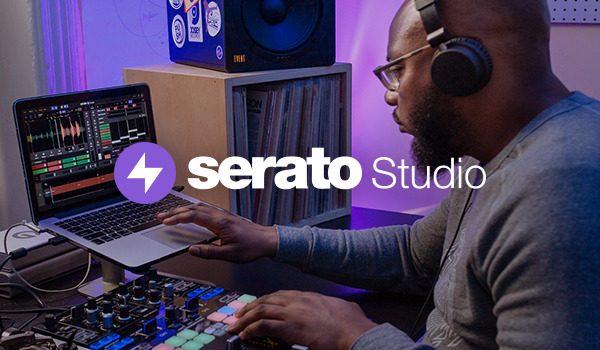 Playlists are a feature in Serato DJ software that allows DJs to share their playlists online. Your playlists are saved to your online Serato DJ profile where you can store, edit and promote them. You can use Playlists as a way of archiving your sets or as a way of sharing your set lists with others. You can even stream your set Playlist live as you play it.